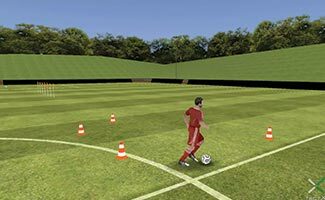 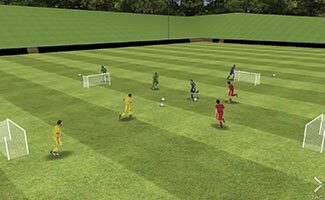 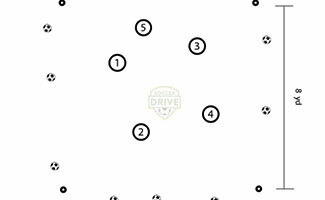 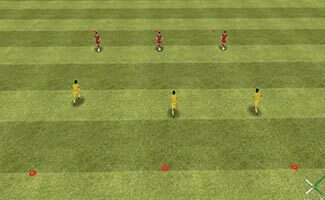 All of the soccer drills and activities listed on this page are explained with diagrams, descriptions, training tips, and animations. 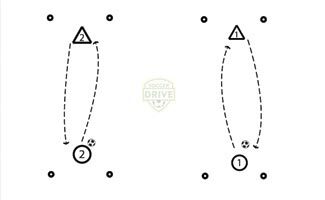 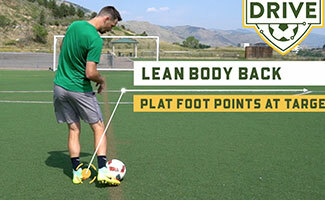 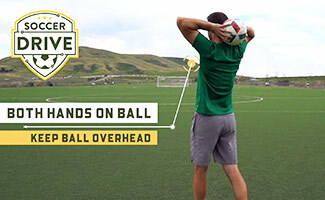 The combination of these three components allow soccer coaches and players of all levels to fully understand how each drill is intended to work. 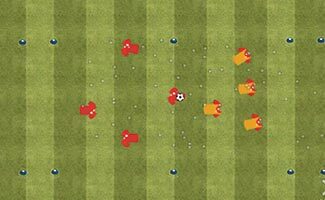 Youth soccer coaches can use these training ideas for use in their own practice plans and share them with their teams prior to practice. 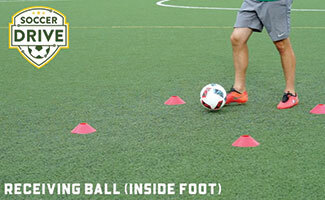 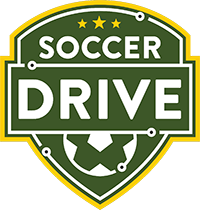 Whether you are a first-time parent coach or an experienced soccer coach of higher levels, you will be able to find great soccer drills and activities to implement into your soccer training sessions. 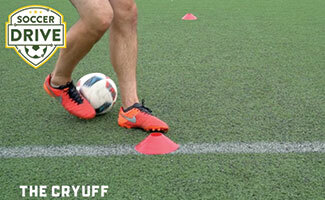 This list is being added to on a consistent basis with fresh new ideas you can implement in your own practice plans. 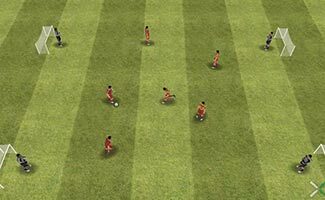 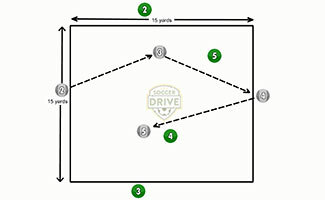 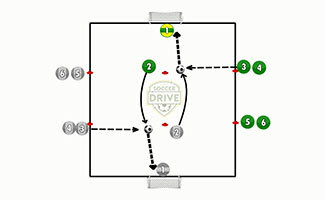 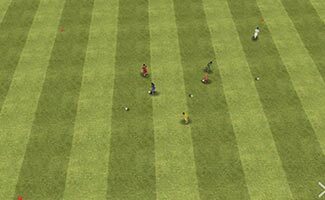 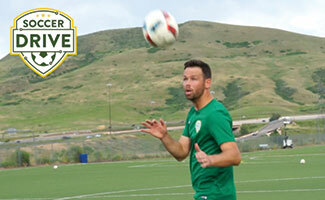 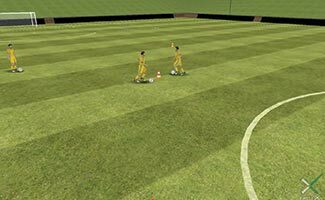 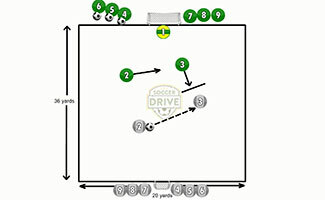 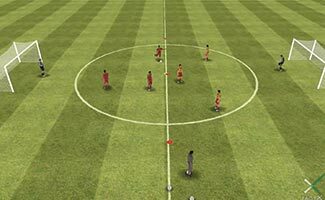 These soccer drills are also used to create helpful youth soccer practice plans which are also available for free.